Tomorrow night we are working with the Office Group to bring you some of the best new emerging artists as part of their Digital Shoreditch event. 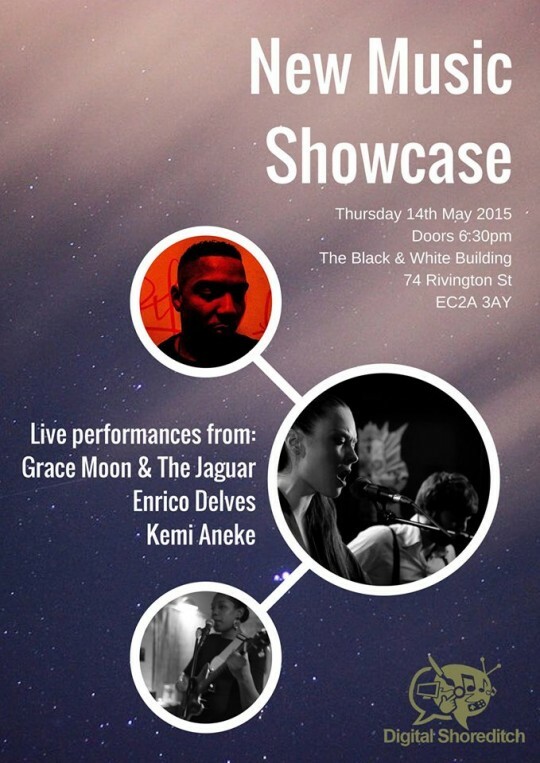 Taking place on the roof of the Black and White building on Rivington Street we will be bringing you 3 quality acoustic artists including Kemi Aneke and Enrico Delves. The event runs from 6.30 – 9.00 so be sure to join us. Tickets available here.